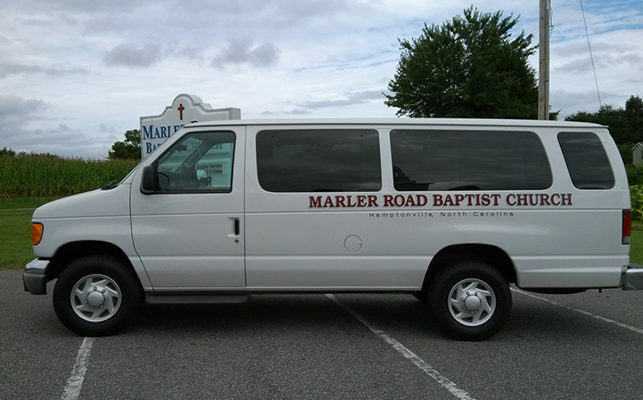 At Marler Road we offer a van ministry for all ages. 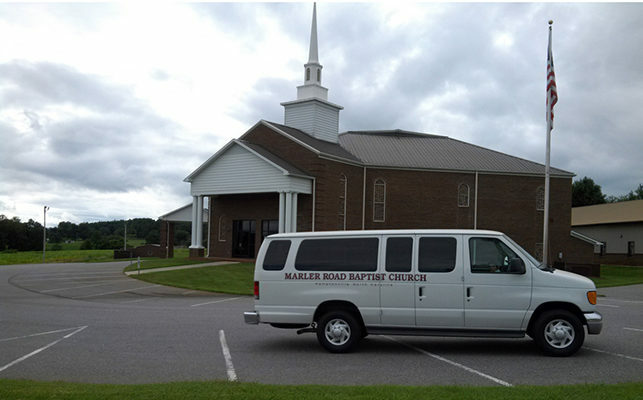 We run the vans for Sunday Morning Services. If you would like to attend our church, but don’t have a way please contact us. We would love for you to join us for a service.